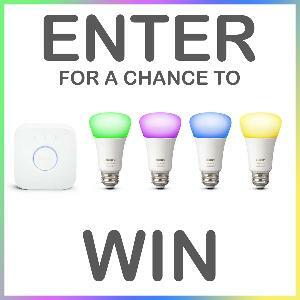 Prize: Philips Hue White and Color Ambiance Starter Kit. Contains 4 bulbs and a bridge. Statistics: This contest was opened by 148 and entered by 10 ContestChest.com members. 7% of those who opened the contest, entered it.